ROAR is like Shazam, but for food and beverages. The app lets you can scan over 10,000 different products to learn about their prices, nutrition facts, ingredients, reviews, and relevant promotions. 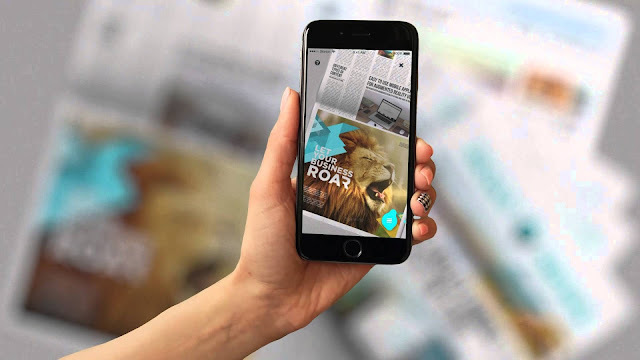 You can also compare any product’s price in ROAR’s database by retailer, buy select items within the app, and even scan movie posters to buy tickets for the next show at certain theaters. 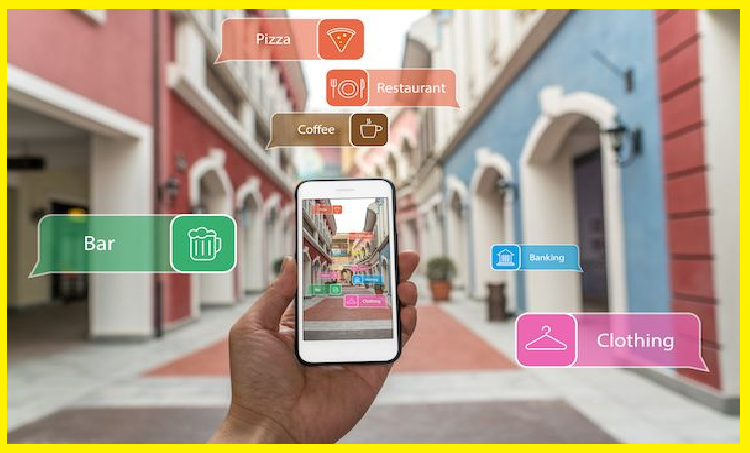 With all this valuable information at your fingertips, ROAR is like your personal shopping advisor. Designing a room is just like getting a tattoo. If you buy the wrong furniture, it could ruin the room’s entire aesthetic. And you’d have to deal with the embarrassment of living in an eye-sore -- unless, of course, you shell out more money on some new furniture. But even if you buy the most expensive furniture, it still might not fit your room’s look. The same thing could happen all over again. To avoid this regretful situation, consider downloading Housecraft before you buy any new furniture. 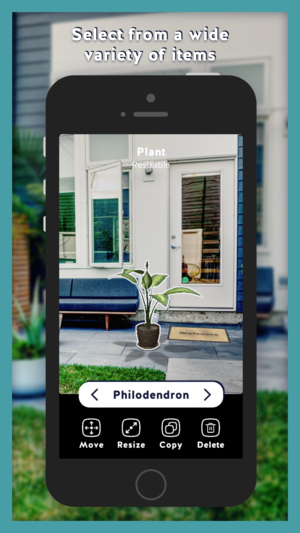 The app uses augmented reality to place fully rendered 3D models of a variety of furniture in your home. And all the furniture is resizable to fit your room’s dimensions, observable from any angle and in any light, and you can even save specific room designs for future reference. Stargazing has been a pastime for thousands of years. Who doesn’t love admiring a bright, dusty sky full of stars and learning about the wonders above? Unfortunately, if you didn’t study astronomy, the heavens can be quite challenging to understand. With Star Chart, though, you can identify any star, constellation, meteor shower, comet, and planet in our solar system. 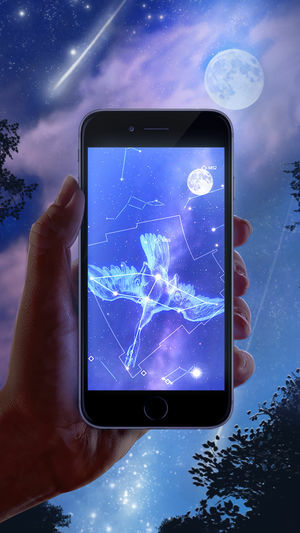 All you have to do is point your phone to the night sky, and the app will automatically follow your movements, chart the sky, and teach you some cool tidbits about space. Getting a tattoo can be one of the most stressful decisions of your life. If you get the wrong one, it’ll stay with you forever -- until you opt for laser tattoo removal. Fortunately, though, Inkhunter leverages augmented reality to take the guesswork out of getting a tattoo. 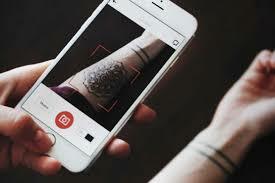 After you upload your own art to the app or choose designs from Inkhunter’s gallery, all you have to do is mark the potential area for your tattoo and hover your phone over the mark to see how it’d look on your body, letting you think before you ink. Even though my parents are native speakers of Mandarin and I took a year-long Chinese course in college, I’m still terrified to speak the language. My American accent and lack of fluency is personally too embarrassing, so I just don’t speak Mandarin -- ever. But one of my goals in life is to become fluent in the language, and the only way to accomplish this is by constantly conversing with native speakers. I can’t seem to muster enough courage to reveal my weak speaking abilities to them, though. If you’re in similar situation, you might feel like you’re trapped in a vicious cycle, where your embarrassment leads to inaction, which leads to decline and, ultimately, more embarrassment. 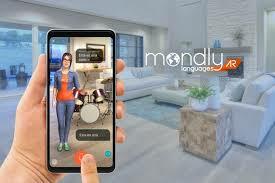 Luckily, Mondly, a language learning platform, created an AR app to help you practice your speaking abilities with your very own virtual language assistant.